Continuing education, sometimes even funded by the province, may provide Ontarians with the career reboot they need. Looking for work when you’re older has unique challenges. And while being jobless is daunting at any age, it can be overwhelming if you’ve spent the majority of your life gainfully employed and able to make ends meet. It’s easy to feel marginalized by ageism and think, “This is it. I’ll never get another job.” So what can you do? For many, the next step includes returning to the classroom. 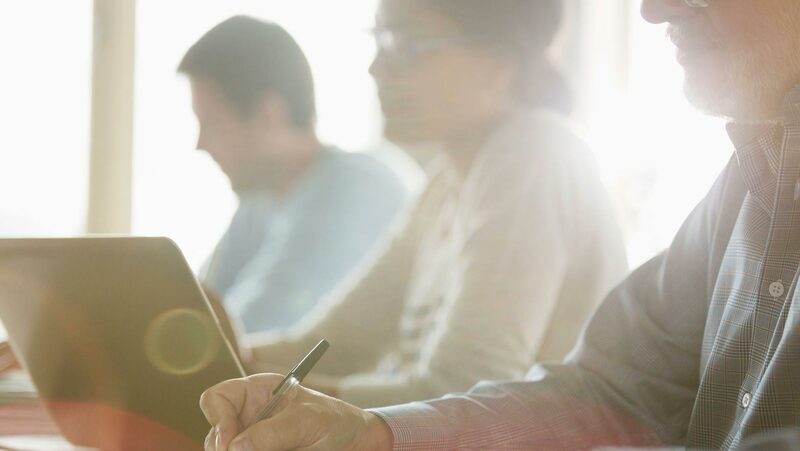 One program available is through Employment Ontario, the Ministry of Training, Colleges and University’s integrated employment and training network. Second Career (www.ontario.ca) aims to help unemployed and laid-off workers acquire skills training to find employment in high-demand occupations in Ontario. Second Career helps with tuition expenses, books, transportation and basic living costs. There is not a specific list of Second Career schools – you can attend any educational institution of your choice as long as the school is a registered private career college or public college and universities are excluded. You work with an employment counsellor to determine what’s right for you. Since the program began in June 2008, more than 85,000 applications have been approved. In 2014-15 alone, more than 20 per cent were people over 50. 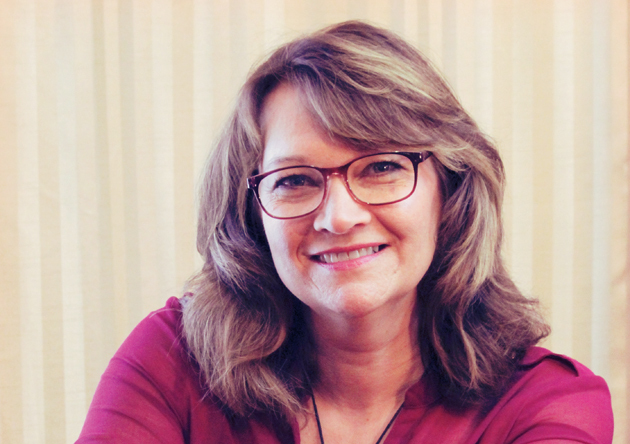 After more than 30 years as an adjuster in the insurance industry, Linda Ravary-McIntosh had to take stress leave and eventually was deemed medically unable to return to the field. An interim job at Tim Hortons helped make ends meet, but then she was laid off. “I was starting to feel worried about my future,” she admits. Ravary-McIntosh admitted to feelings of “trepidation” entering a classroom for the first time in more than 30 years but, before long, she learned, with the support of her teachers, classmates and family, that this had been the right choice. An important piece of her program was her placement at the North Bay Regional Health Centre. After graduating with a 95 per cent average and chosen as valedictorian, she found employment with the health centre, where she continues to thrive. Carrie Lynn Murphy had only a Grade 12 education when she was laid off in March 2014 from Resolute Forest Products, where she held a variety of positions, mainly in the finishing and shipping departments, for 24 years. When she first heard that the business was potentially closing, she had started an active job search but found nothing. Murphy received funding to attend a five-week heavy equipment operator program at Taranis Training. As a wife and mother, she commuted home to Fort Frances, a four-hour drive each way, on weekends to be with her family. Adding to the stress was having to find child care and home care for her dog and elderly parents when she was at school. Murphy was blessed with family members and others who were willing and able to help. She completed her training with an overall average of 94.2 per cent in the classroom and a field score of 95.3 per cent. With the course finished, Murphy now had to find a job – a challenge in her neck of the woods. The community’s main source of employment – the local mill was idle – and there was a surplus of qualified workers. “Employers here receive hundreds of applications when they post jobs. It was a full-time job trying to find a job,” Murphy says. 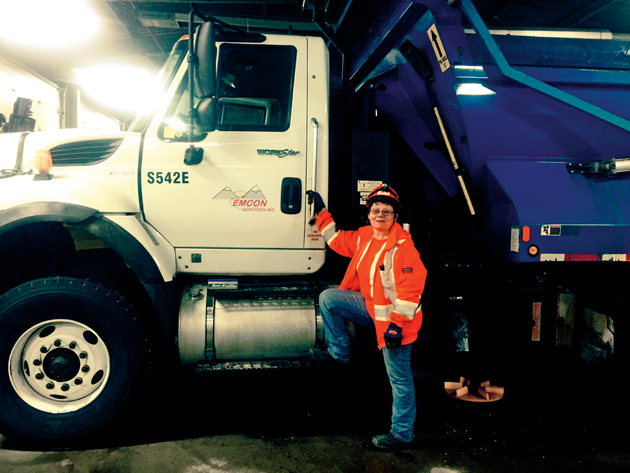 It was exhausting, but her efforts paid off: she found a job as a seasonal equipment operator with Emcon, a company that has a contract with the Ministry of Transportation. Terry Snider was 50 when he was laid off and employment prospects were bleak. He had a pharmacy tech diploma that was no longer valid in Ontario and had spent 10 years being self-employed as a nutritional consultant. 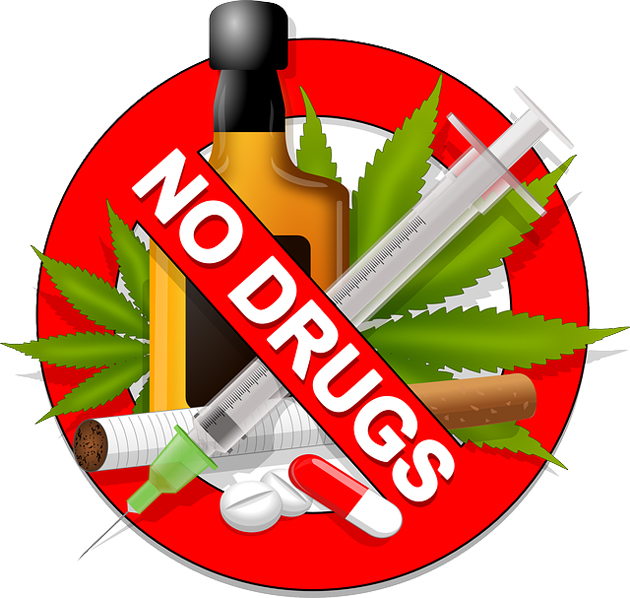 During this time, he noticed the increasing level of addiction to prescription drugs in his customers and wanted to have an opportunity to work as a counsellor to effect change in people’s behaviour. Upon graduating from Sir Sanford Fleming College, Snider volunteered on a distress hotline with the Canadian Mental Health Association (CMHA), and his work and commitment were noticed by a supervisor. He was hired by CMHA and since then, he has taken on roles as community mental health counsellor and housing supervisor for a transition house for individuals struggling with mental health issues. Overcoming this and replacing it with a feeling of self-worth and pride would take time. First, he had to re-evaluate his career goals. He wanted to be self-sufficient and in a job where he could help and teach others the knowledge he’d accumulated over the years. 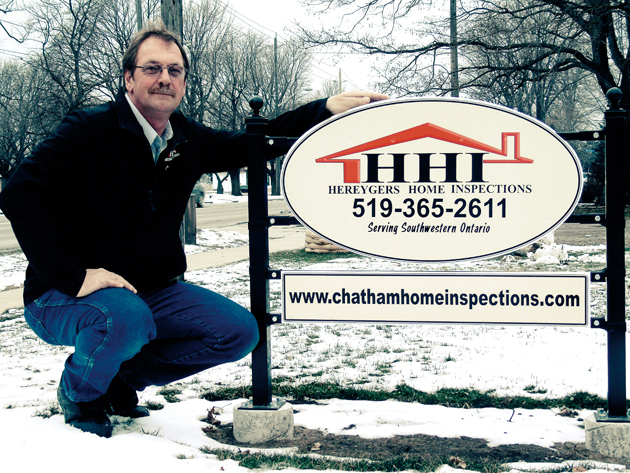 Hereygers completed the home inspection course and received a certificate at Lambton College. Ten years ago, Sylvia Draaistra graduated from college with a diploma in public relations and worked for an educational and tutoring agency in a marketing role for four years. Then, in 2011, she was laid off. She had long recognized a desire to serve the vulnerable in the community and she chose the social service worker program at Loyalist Collage. “Second Career was like having a father who paid my college tuition and supporting me while giving me an opportunity to grow in my learning as a mature adult,” she says. During the program, Draaistra took a leadership role, establishing a mature student group that continued past her graduation. After completing the program, she participated in a job creation partnership at CMHA, worked part-time teaching at the local community college and was employed by the local Habitat for Humanity. She is currently employed with the Canadian Red Cross as a community services co-ordinator and has plans to continue her education by pursuing her Masters studies in education. Are you a Zoomerpreneur? You are if you’re a mid-life Canadian with energy, ambition and a great business idea. You wouldn’t be alone. Senior entrepreneurs are an increasingly common occurrence as our population ages and mid-life Canadians seize opportunity or give substance to long cherished dreams of going it alone. Boomerpreneurs Network (www.boomerpreneursnetwork.com) is a Mississauga-based but GTA-wide community of those who either own or aspire to own a small business. It offers support and networking events as well as an annual awards ceremony and a Golden Years Expo showcasing midlife start-ups. 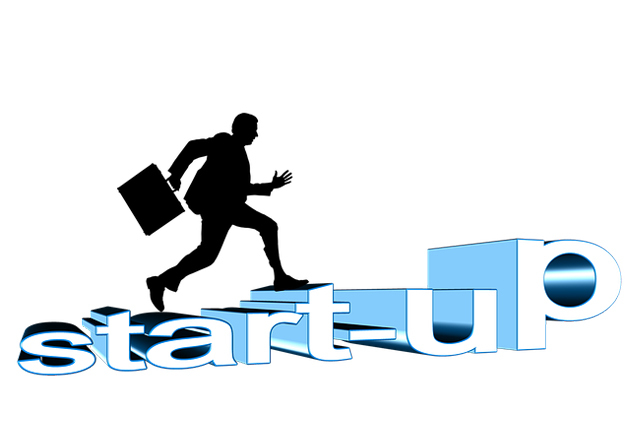 One: Ontario Network of Entrepreneurs (www.onebusiness.ca) works with entrepreneurs of all ages offering guidance on starting and growing a small business as well as information on loans, grants, and tax incentives available to self-starters. MeetUp (www.meetup.com) is a good resource for finding entrepreneur networking groups in Ontario and across Canada. Just enter “entrepreneur networking” into the search box along with the name of the city you live in and start searching. The site gives you the option of starting a group in your area if one does not already exist. 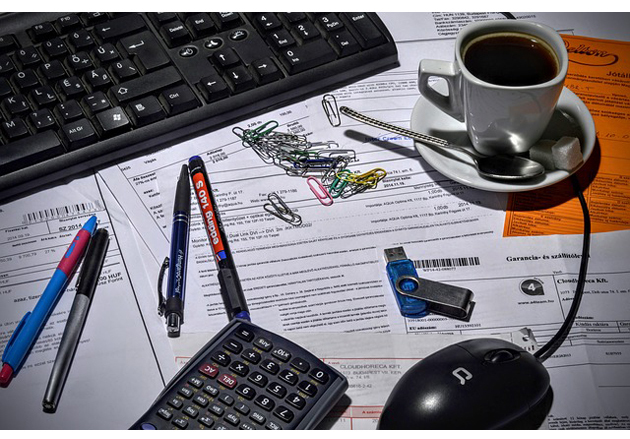 Canada Business Network (www.canadabusiness.ca) offers wealth of information and resources for those wanting to start a business including checklists, market research information and more.